There are lots of things to do in Tallinn so I thought I would put together this list to help you plan a trip to this beautiful European city! 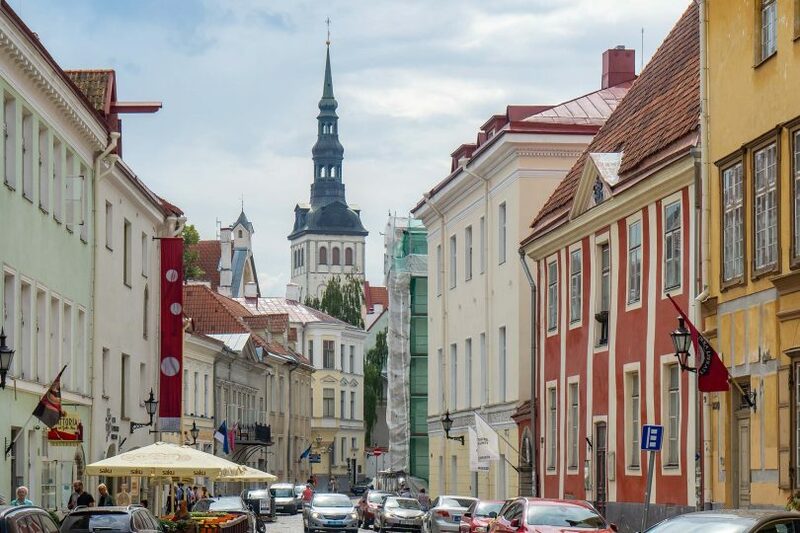 In the winding streets of the Old Town of Tallinn are centuries of history. 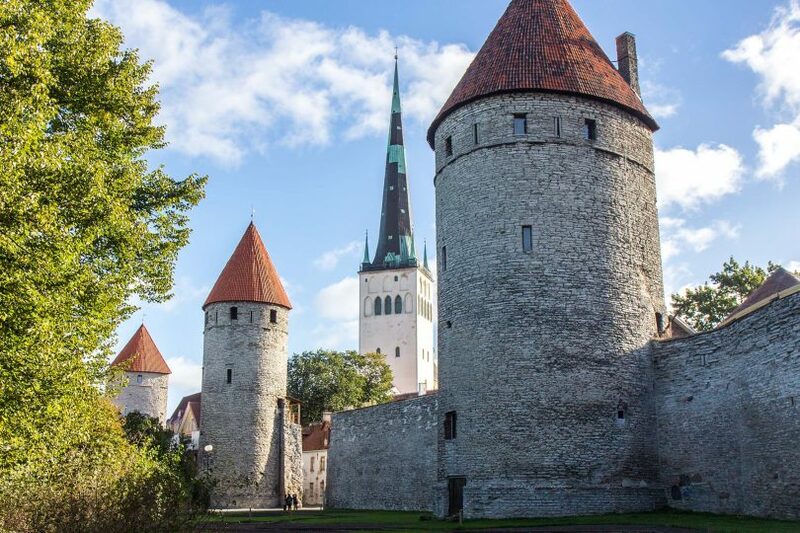 The ancient fortified walls hold the highlights of a trip to Estonia’s capital. 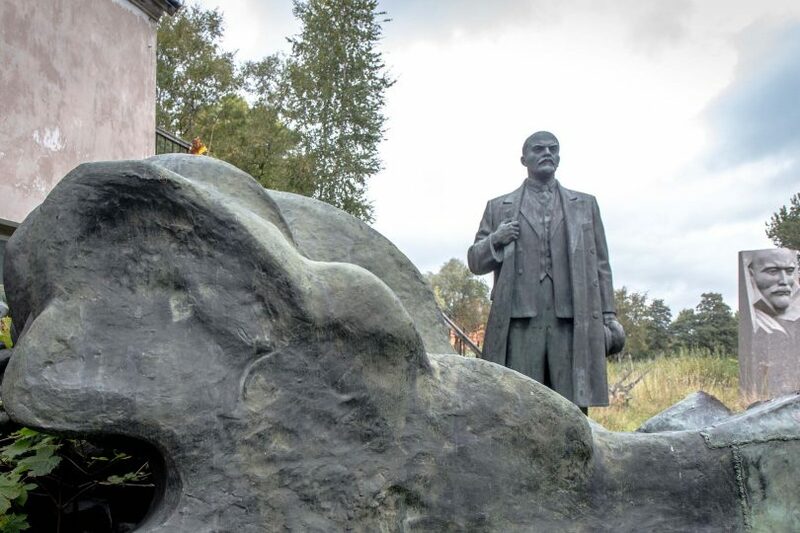 When the Soviets left Estonia, their statues remained. Rather than destroy them, the people of Estonia dumped some of them here in a hidden spot in Tallinn. 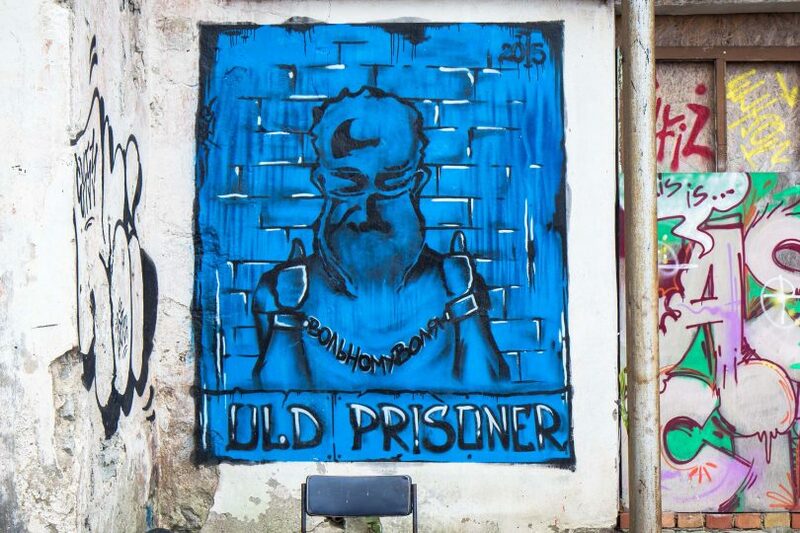 It hasn’t been that long since Patarei Prison in Tallinn was abandoned. Although it’s still scary – the walls are now covered in modern street art. 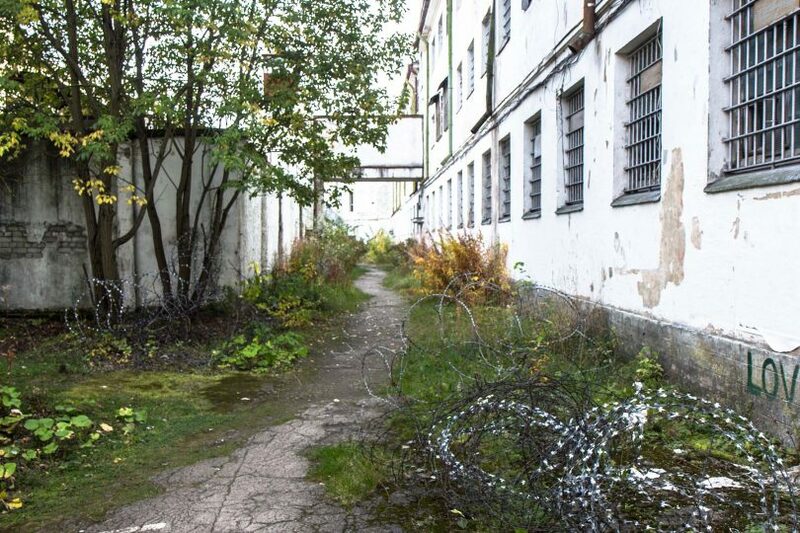 What horrors must have taken place in this old Soviet maximum security prison? It’s easy to imagine as you explore the abandoned site for yourself.